SPACIOUS BEAUTIFULLY DECORATED UNIT IN SOUTH TOWER OF 680 LAKE SHORE DR. NEWER APPLIANCES, HARDWOOD FLOORS IN LIVING ROOM AND FOYER. LOVELY BATH. BUILDING OFFERS 24HR DOORMAN, EXERCISE ROOM, INDOOR-POOL, GROCERY STORE, COFFEE SHOP, BEAUTY SALON, SPA, DRY CLEANERS, WALGREENS. DOCTOR'S OFFICES AND MORE. NEEDS 24 HRS NOTICE TO SHOW. 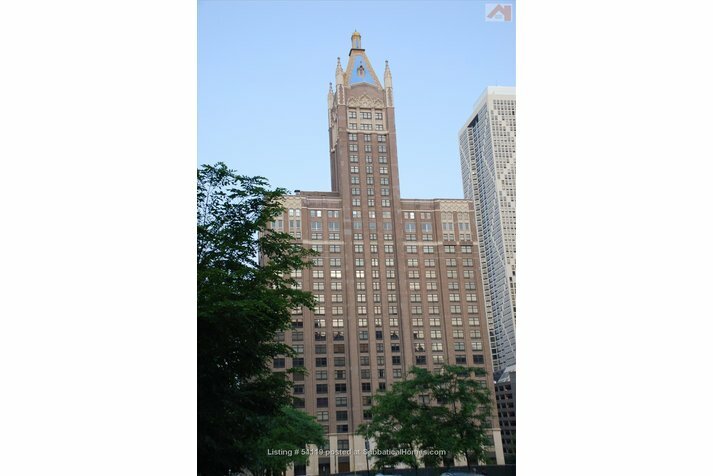 680 N Lake Shore Drive #1317 Chicago, Illinois 60611 is a condo property, which sold for $238,500. 680 N Lake Shore Drive #1317 has 1 bedroom(s) and 1 bath(s). 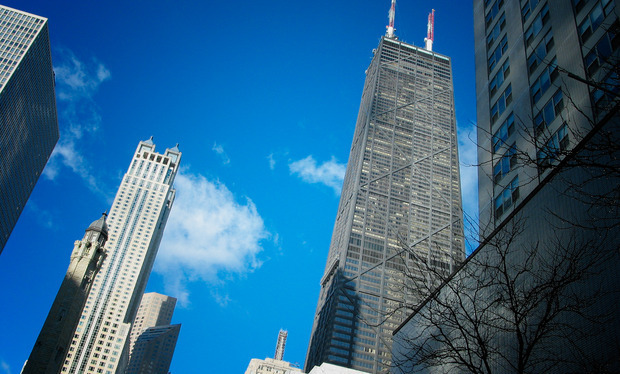 Want to learn more about 680 N Lake Shore Drive #1317 Chicago, Illinois 60611? Contact an @properties agent to request more info.